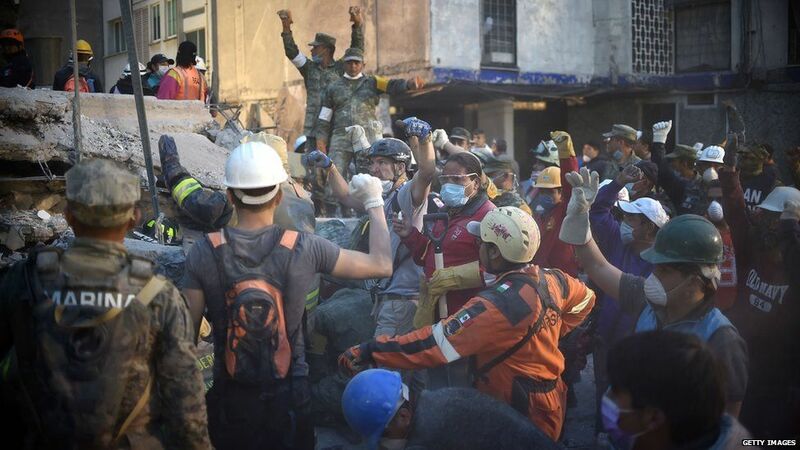 Rescuers are still working to free survivors trapped in the rubble of buildings in Mexico City, after an earthquake on Tuesday. 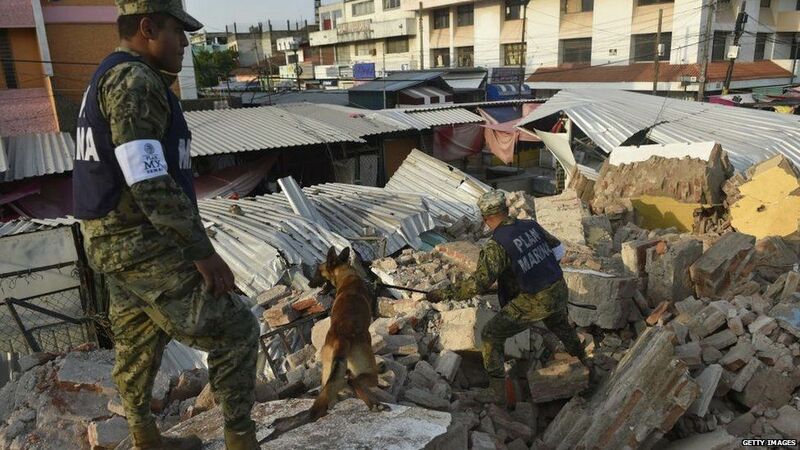 The 7.1 magnitude quake destroyed 44 buildings in the Mexican capital with at least 230 people confirmed dead. 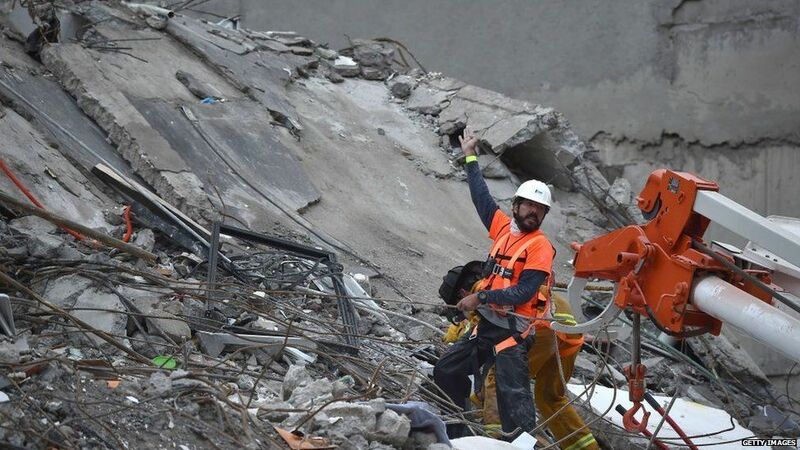 The country is also gripped by the story of 12-year-old "Frida Sofia", who is said to be trapped in the rubble of a school. But how does a search and rescue operation work? Newsbeat spoke to Kris Hurley, a volunteer with UK based Saraid (Search and Rescue Assistance in Disasters). His day job is a business consultant but could be called anywhere in the world after a disaster. He has worked for rescue teams in countries including Pakistan, Indonesia and Nepal. Rescue organisations can be called in by foreign governments or the UN and be given an area to search. "Priority will be given to vulnerable people, so buildings such as hospitals and schools," says Kris. 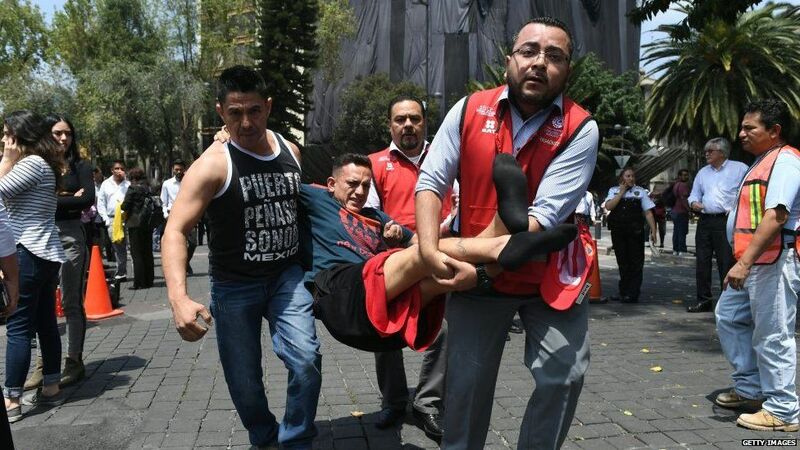 Countries like Mexico have a lot of earthquakes which means that schoolchildren are taught what to do in a earthquake and there are regular drills. "They will be more likely to survive as they know how to protect themselves and what to do if they are trapped," he says. Their search is then carried out using "a mixture of old-school and new-school techniques. "When you arrive on site, the first thing you'll do is talk to the local people surrounding it. "They can tell you how many people are missing and how many they've got out already." 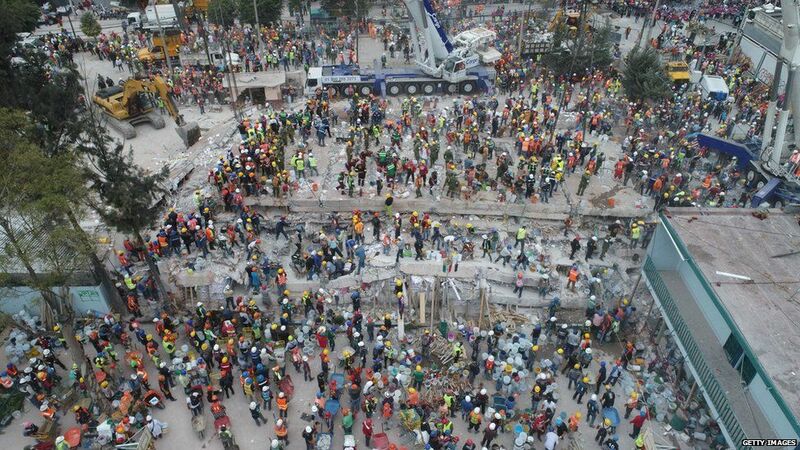 But sight is not usually the most reliable sense to search for people trapped among the rubble of a building. The "bread and butter piece of equipment" for a rescuer is a trapped person locator, which senses very tiny sounds and vibrations. Workers will ask for absolute silence, before banging a rhythm on the ground. 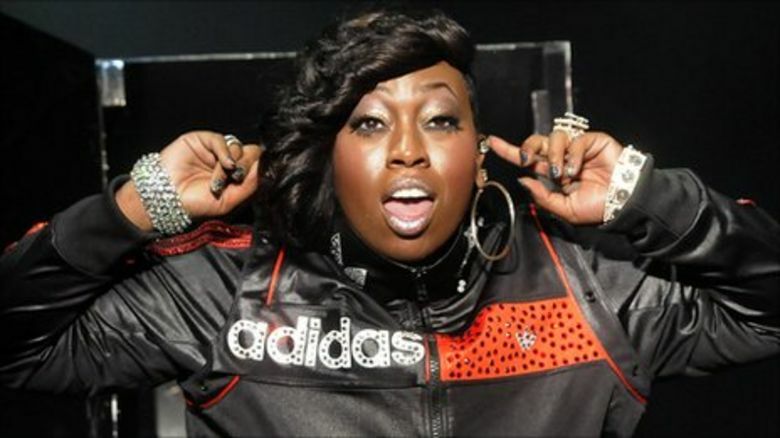 "The idea is that somebody in the building will hear a rhythmic sound that isn't a normal sound and will bang back to try and attract attention. "If they do, you can usually pinpoint them within a metre or two of their location." Smell can also be more useful than sight in the aftermath of an earthquake. "We put a rescue dog on the building to see whether they can find any signs of life," says Kris. 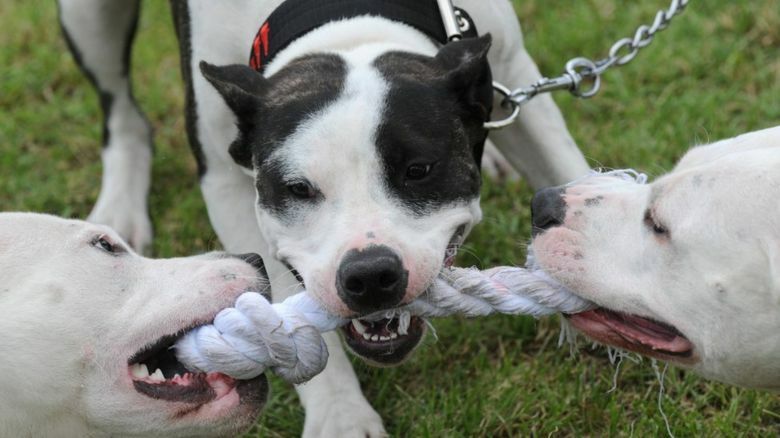 "Rescue dogs are usually trained to sniff out either dead or alive bodies." Using drones with cameras can be useful to cover large areas in a flood or hurricane, but Kris says they aren't very useful for collapsed buildings. "If a person is covered by a large concrete slab, then you won't pick them up on a thermal imaging camera." 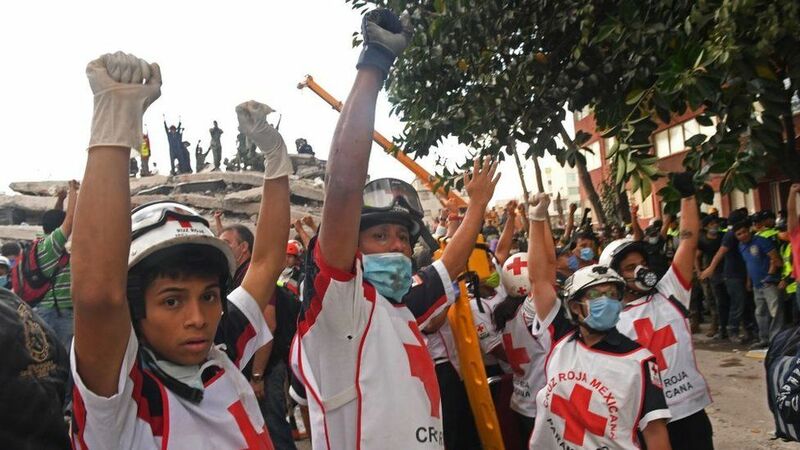 When somebody is found, "it's a long, slow process of finding the safest way into that pile of rubble to rescue that person. "It is a hand-by-hand process to ensure that every brick is safe to remove." As soon as that person is out, they are treated by medics and taken to the nearest hospital. The rescue team's job is done for that person and they move on to the next one.